Our organization bring forth for its respectable customers qualitative Food Grains. 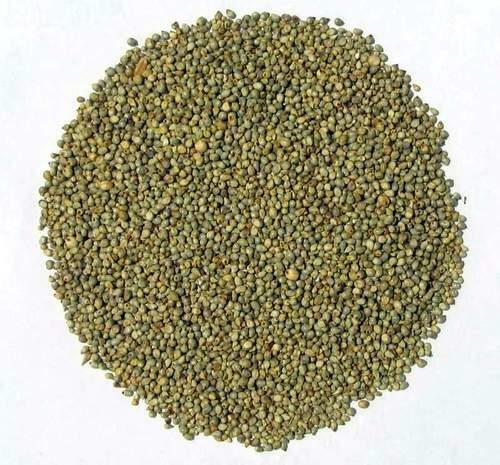 Customers can buy from us Bajra (Millet Seed) and Sorghum Seed (Jowar), under this category. The grains offered by us are assured of purity as these are sourced from reputed firms, who are known for their offered products. Owing to characteristics like unadulterated nature, longer shelf life and high nutritional value, our offered grains are extensively appreciated by the customers. Being a patron-oriented enterprise, we strive to bring forth Sorghum Seed. The sorghum seeds we offer are considered as an important food item and fodder crop of dry land agriculture. These sorghum seeds are extensively used after grinding into flour for preparing chapatis in various Indian kitchens. All our sorghum seeds are a good source of starch, energy and glucose, due to which, these are extensively used in varied food dishes. Further, our offered sorghum seeds are utilized in the production alcooholic beverages and bio fuels. Made available by us qualitative and unadulterated Millet Seed. Procured from renowned manufacturers of the market, these are an excellent source of carbohydrate, vitamin B, iron, phosphorous and protein. The millet seeds we offer are extensively consumed in raw form and after grinding & then preparing varied dishes. Our offered millet seeds are widely recommended by various doctors for the people suffering with thyroid and celiac disease. 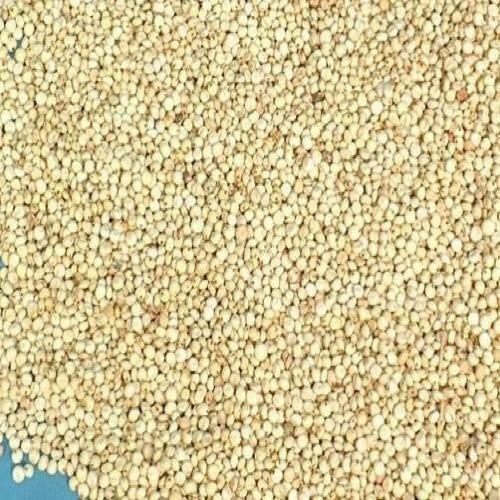 Customers can avail these millet seeds from us in different standards of finishing, polishing and grain sizes as per their needs. Looking for “Indian Food Grains”?